Google+ is now rolling out to teens whose age is 13 and up. This move has been unexpected especially with the growing concern worldwide over issues of cyberbullying and the raise of cyber crimes. Simultaneous to this release, Google announced the launch of an online safety centre for teens on Goolge+ in an attempt to ease out the worries of parents. These new safety enhancements are meant to protect teenagers, "encourage safe behaviour through appropriate defaults and in-products help, and make abuse reporting tools easy to find and use." 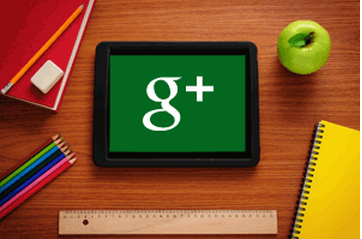 Google+ safety center provides a wide range of resources to teachers, parents and teens to help them learn more about how to use Google+ in a fun, smart and safe way. It has a lot of materials that we can use with our students in the classroom to sensitize them about the online privacy issues. I do recommend these tools to educators.